The comedy/sci-fi web series Space Janitors returned April 2 with Season 2. 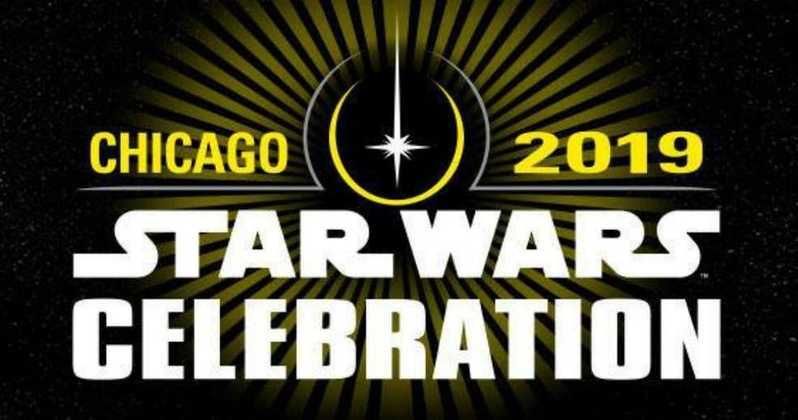 Needless to say, if you’re a fan of Star Wars, this is a web series you should have your eye on. It follows Mike Chet (Pat Thornton) and Darby Richards (Brendan Halloran), two janitors aboard a massive space station, and their friends, computer psychologist Edith Kingpin (Evany Rosen), android LN6-K (Tess Degenstein), and Dennis (Scott Yamamura), one of the 10,000 identical, cloned squall troopers aboard the station. The short episodes follow their hi-jinks aboard the station, an every-man amidst the war, and are rife with deadpan nerd humour. Hat tips to a variety of sci-fi shows and genres are found in each episode, which run 4-8 minutes each Set and costume design are endearingly campy, and comedic delivery is spot-on, which may be unsurprising given the background in comedy both the creators (Davin Lengyel and Geoff Lapaire) and actors themselves have. Imagine my delight at a cameo from Chris Gibbs in Season 1, an actor and improviser who has toured the Canadian Fringe Festival circuit and is on my ‘go to’ list for comedy whenever he’s in my home city. While I might have a soft spot for home-grown humour, this Canuck would recommend Space Janitors to any sci-fi savy serah looking for a laugh. I was hooked from the get-go. 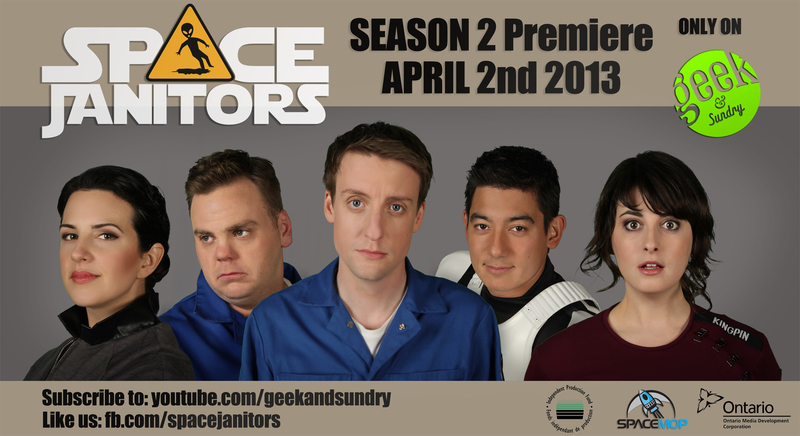 Season 1 is available on Geek and Sundry, or on their website at SpaceJanitors.com. Season 2 started on April 2, and episodes posted every 2nd Tuesday. Check out S1E1 below! 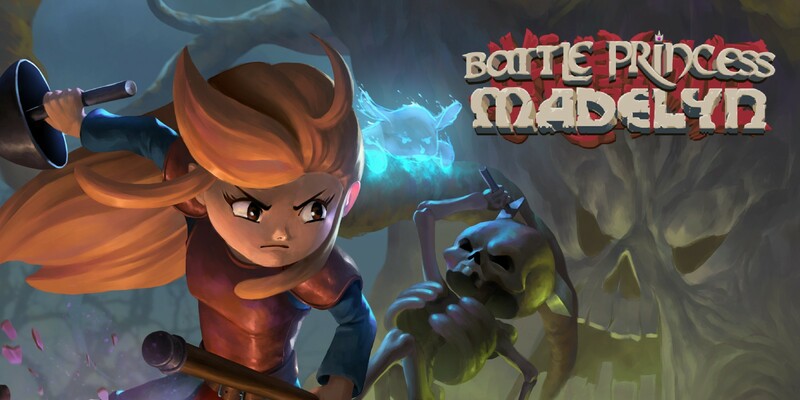 Amanda is a research scientist in the frozen wastes of Canada, who spends time gaming and writing sci-fi when she should be working on her thesis. 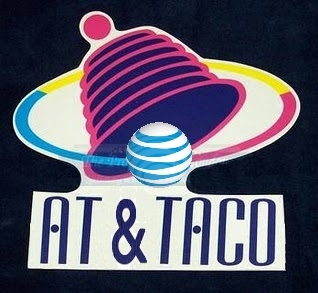 Breaking: Taco Bell to buy AT&T for $215 billion. Demolition Man future one step closer to realization. Add some more ~bells~ to those whistles. Watching the whole thing now. Can’t get enough of this.